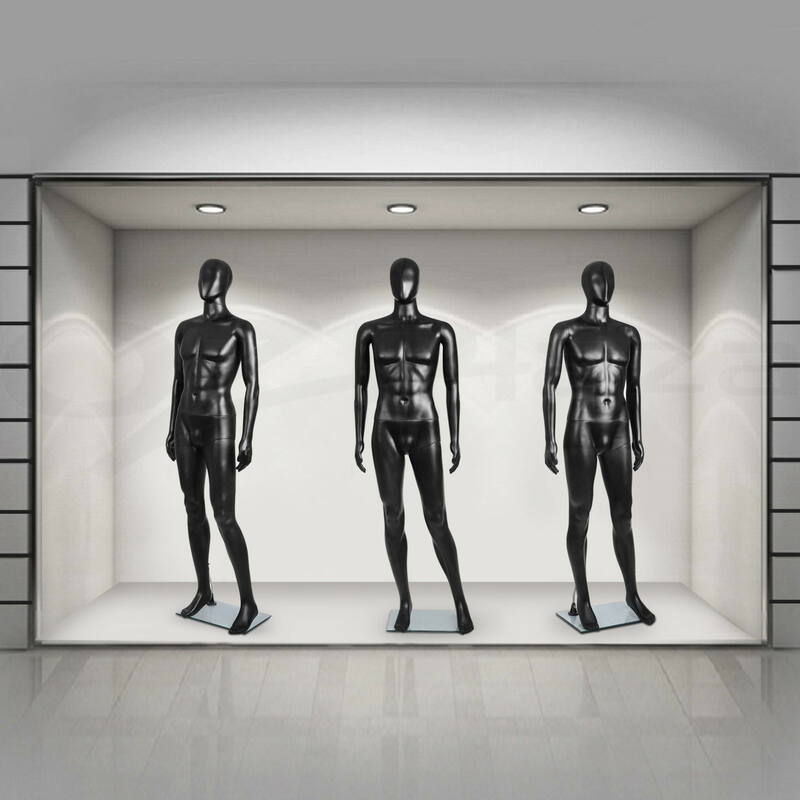 Both the arms and head of the mannequin are adjustable to different angles to create different looks and poses. 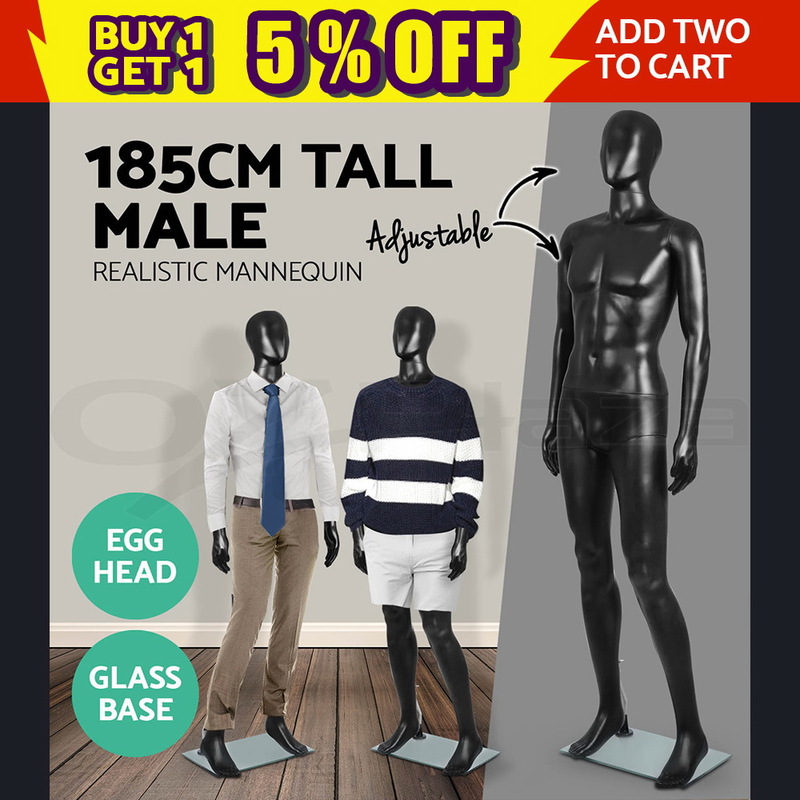 Full Body Realistic Male Mannequin. 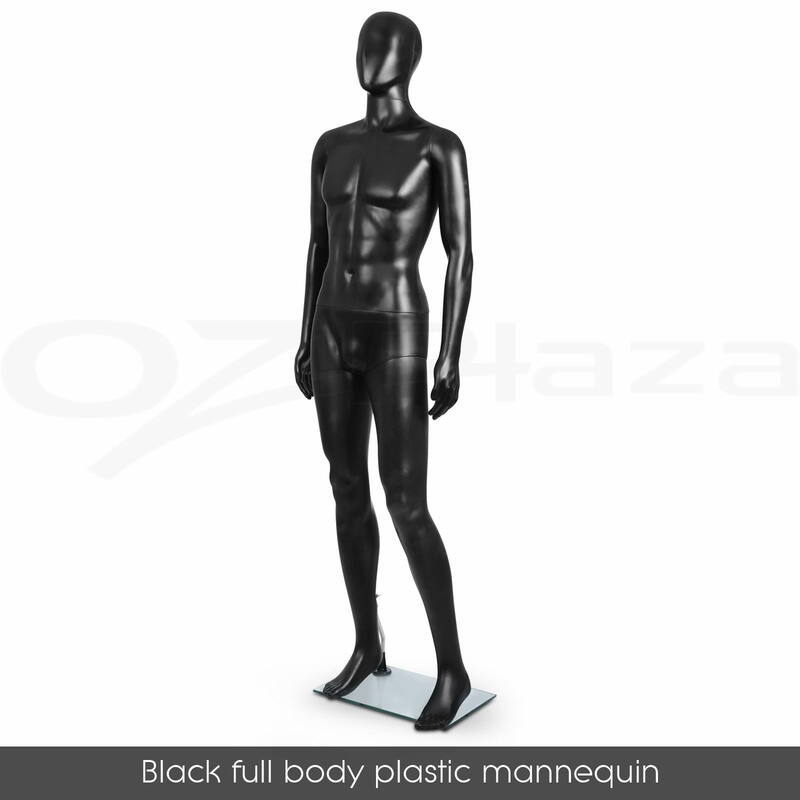 (1) Full body mannequin x1. Tools & Machinery. Colour: Black.